The former president says those making these ‘dishonest’ and ‘erroneous’ claims were part of the policy development process. 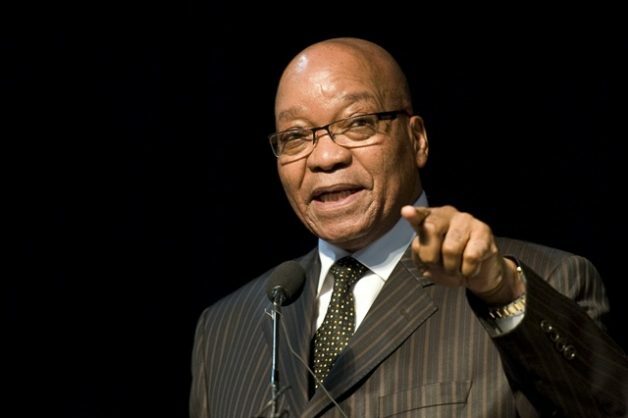 President Jacob Zuma has again responded to “a few individuals in the leadership” who claimed that there was policy uncertainty during the “nine wasted years”, saying the narrative was “dishonest” and “erroneous”. In fact, these people were part of the processes of formulating the ruling party’s policies, said the former president. According to the former president, the ANC was the only party that had an open process that involved all its member in formulating and adopting policies. The policy development process is transparent in such a way that policy discussion documents were sent to the branches and made available to the public for comments, he said. For senior members of the ANC to then claim there was policy uncertainty in the past nine years was, therefore, dishonest, said the president.